Empower your marketing and federal capture with hard data on agency and office spending preferences. Streamline your federal marketing by identifying agencies and offices buying the products and services you sell. 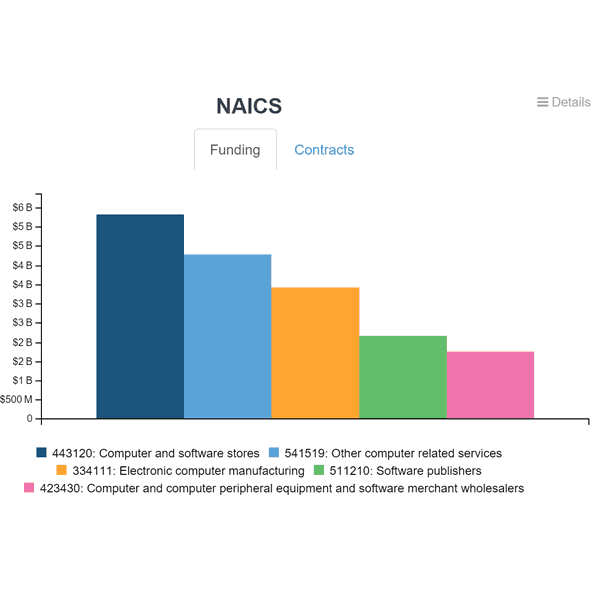 GovCapture shows you purchasing trends and contract volume by agency, subagency, and office. Data on set asides, solicitations, and the average bids per contract help you vet opportunities and direct your marketing efforts. Expand your contracting beyond borders. GovCapture breaks contracts down by geography. So you can quickly and easily profile contracts whether your focus is ex-US, is in your state, or is your neighboring cities. 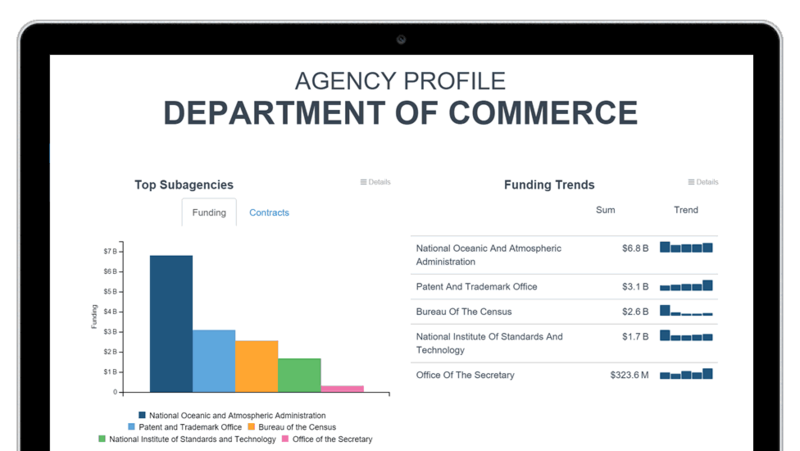 Profile federal agencies and offices by their contracting preferences. GovCapture contains historic summaries of contracting behavior. 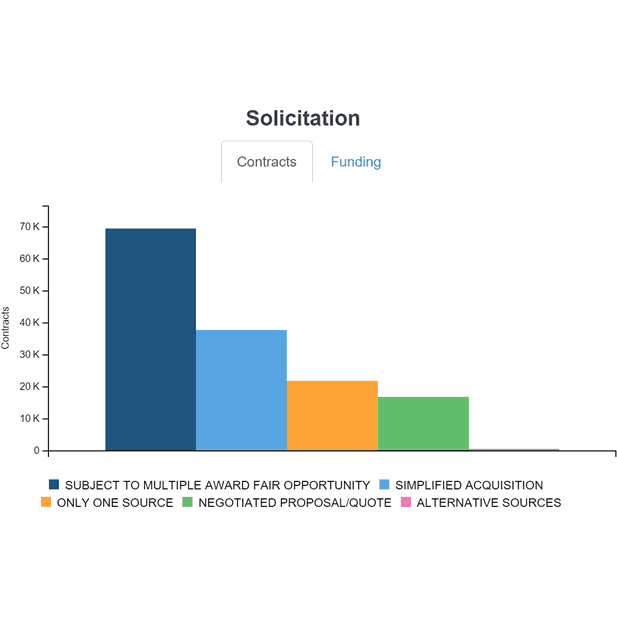 See solicitation patterns, preferred set asides, bids per contract, and more. Want to dive in and see all the data? 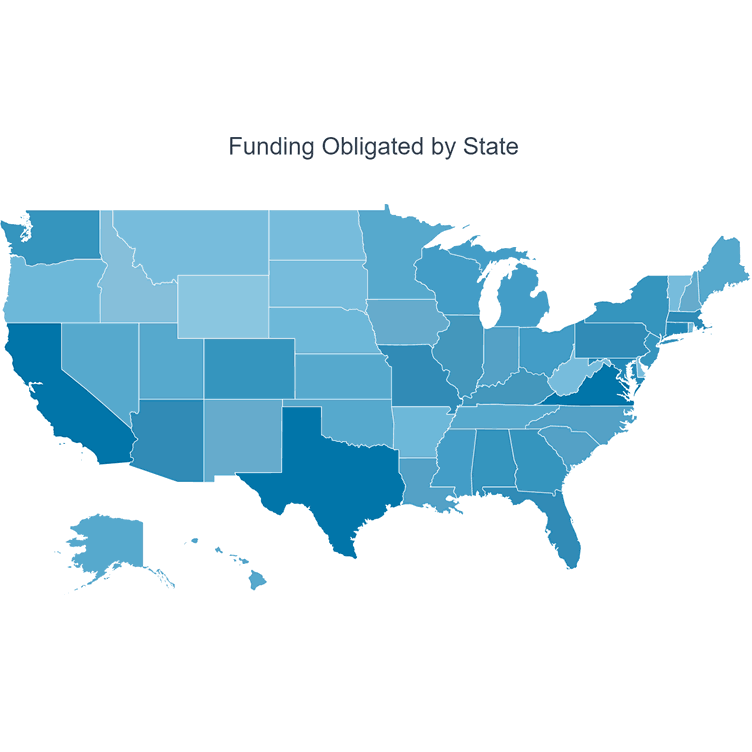 GovCapture puts information on non-restricted federal contracts for the past five fiscal years into easy-to-use tables. Browse the data by sorting by column, searching by keyword. XLS and PDF export options let you take the data with you.